The OnePlus X is essentially carrying 2014 hardware in a late 2015 landscape. The latest smartphone from the fledging Chinese manufacturer is quite reminiscent to 2014 offerings in terms of hardware. 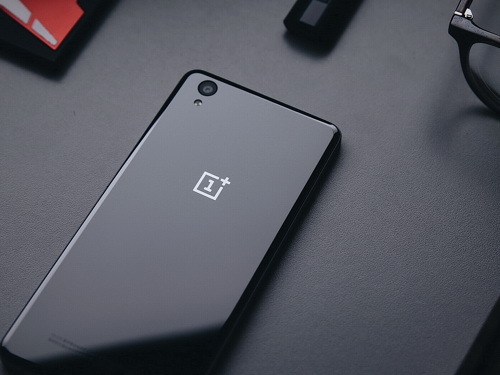 Unlike the OnePlus One or OnePlus 2, the OnePlus X is not trying to be the "Flagship killer" that OnePlus is known for. The OnePlus 2 received criticism for its underwhelming hardware despite the heavy-handed advertisement claiming otherwise. The OnePlux X, however, is a new experimental direction for OnePlus. The OnePlux X Onyx edition will retail for 270 Euros and carry a Snapdragon 801 SoC with 3 GB LPDDR3 RAM, 16 GB eMMC with MicroSD support up to 128 GB, and a 5-inch AMOLED FHD display with rear 13 MP and front 8 MP cameras. "Luxury" features like fingerprint sensors or NFC are not available. Certainly not flagship specifications, but still better than what most mainstream smartphones currently offer. 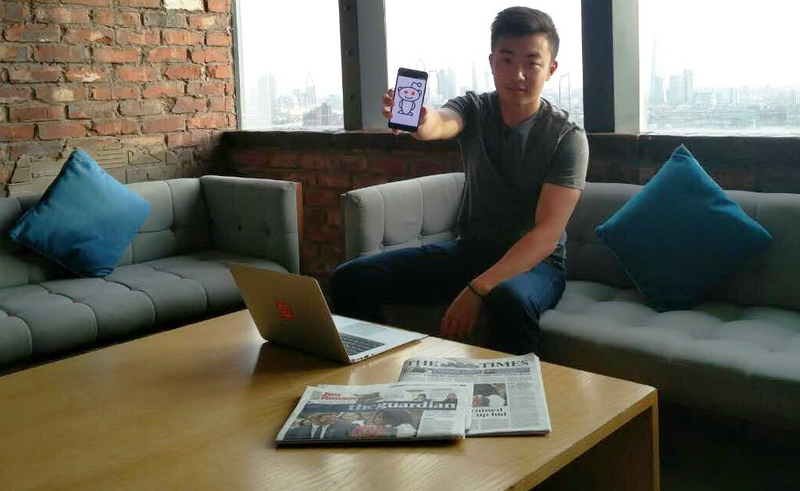 OnePlus co-founder Carl Pei is also stressing that the OnePlus X should not be pigeon-holed into the middle-class category as the company does not consider it a mid-tier smartphone. In fact, he further clarifies that the "X" in "OnePlus X" stands for "experimental" as it is neither a mainstream or flagship type of smartphone. Pei also assured readers that OnePlus will not sacrifice quality simply for a lower $100 to $150 USD price range. The Snapdragon 801 has already been in market for more than 18 months and Pei believes that the competitive edge from having top-of-the-line specifications is steadily decreasing in the smartphone world. The unpopular invite system will be used for the OnePlus X, though Pei promises that it will only be in effect for the first month only. Afterwards, the system will be lifted and the manufacturer will sell directly to consumers in limited quantities depending on supply.